Speed and paddle shifts are awesome, however very small trunk space and limited leg room. Currently something may be wrong with the transmission because sometimes the engine will not ignite or start, despite a new battery replacement. Although I brought it to the dealership, they couldn't figure out what is wrong with it and claims it is due to the steering wheel lock needing replacement. The car is also a gas-guzzler and not so-good mpg. Nevertheless, it is a great sports car with a v6 engine. Two seater made by Nissan that requires premium gas and need ester oil. 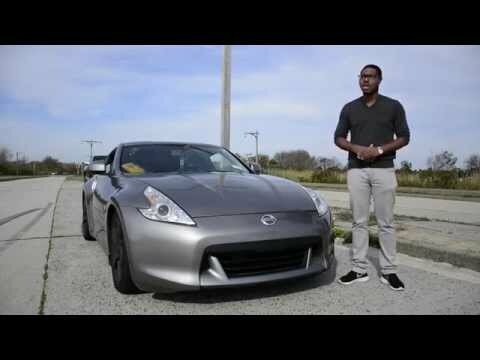 2009 is the first year that the 370z came out and with comes associated problems. Csc is a normal failure if you drive manual. Steering lock can lock the car will require you to tow your vehicle to the dealer and get it fix. The oem fuel pump assembly is completely useless. I will never have an accurate reading on my fuel level since the assembly is not built the right way. The 370z is a fun, performance oriented car. The base model has 330 horsepower and overall excellent handling. It was my first rear wheel drive car, and it made me feel confident in handling it. The only drawback to the car is the lack of space, but if you are looking at a z, space probably is not your main concern.